An extra strength hair pomade thats perfect for shaping hair into any style desired, from spiky to smooth. 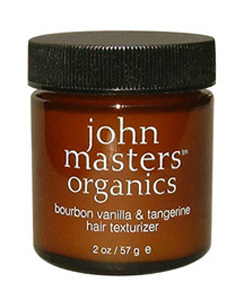 Adds amazing texture to hair, leaving it soft and shiny, not greasy. Safe for color-treated hair.